This playgroup provides a social experience for parents and young children. Parents have an opportunity to spend quality time with their child while sharing the joys/struggles of parenting with peers. 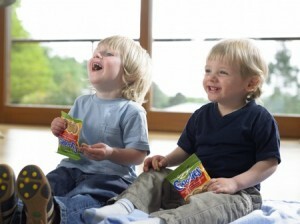 Younger children enjoy watching and imitating older children, and older children learn by leading. All will have an opportunity to develop school readiness skills (sharing, taking turns, circle time, craft time, etc.) 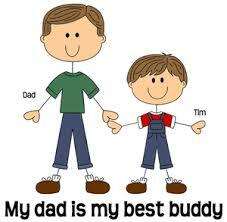 in the presence of their parent who is available to provide support and encouragement. Facilitated by Leslie Reilly, CFCE Specialist, who will provide group structure, respond to requests for parenting information and community resources, and model appropriate parent/child interaction. 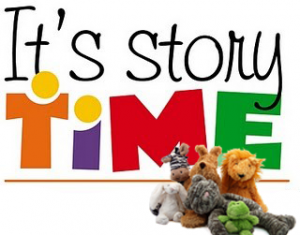 This playgroup meets weekly for 6 weeks with the same families attending each session. 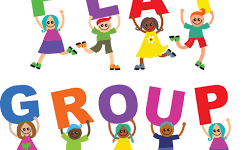 Meeting weekly for multiple weeks provides parents an opportunity to build connections with each other that will extend beyond playgroup and enhance the child’s confidence for Kindergarten and beyond. 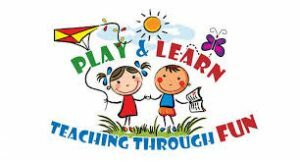 Each playgroup last for 1 hour and includes free play, circle time, craft time and closing circle. Parent/caregiver stay with their child throughout the playgroup. Spaces are limited. PLEASE REGISTER ALL CHILDREN. In order to accommodate all families who want to participate, please sign up for only one weekly session Rockland Playgroup. Thank you.